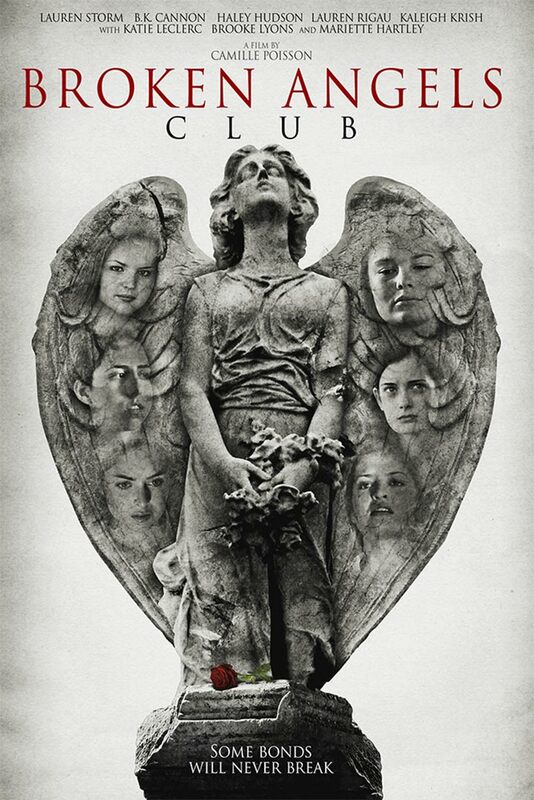 Poster #1 for Broken Angels Club, which was released on September 29, 2017. The film, starring Sarah Aldrich, Jill Andre, Ruth W. Block, B.K. Cannon, Laura Carson and many more, currently has a total of one poster available.